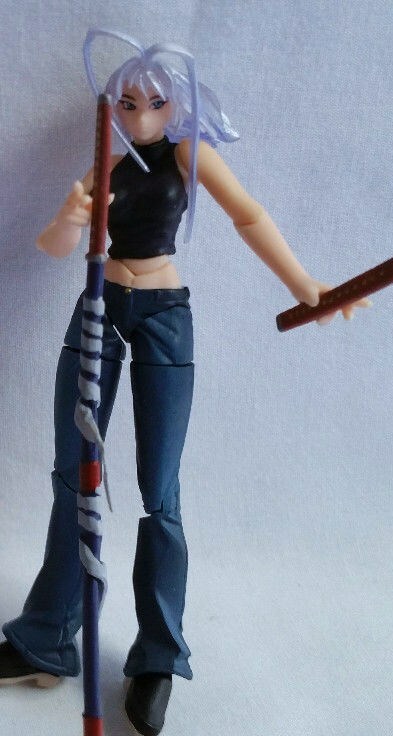 one of the girls from Tenjho Tenge; Maya Natsume, I think? AHA!! Thanks! Now I need to dig there should be 3 others from this set I collected in one of my anime figure bins.